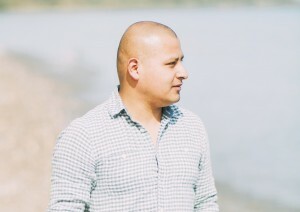 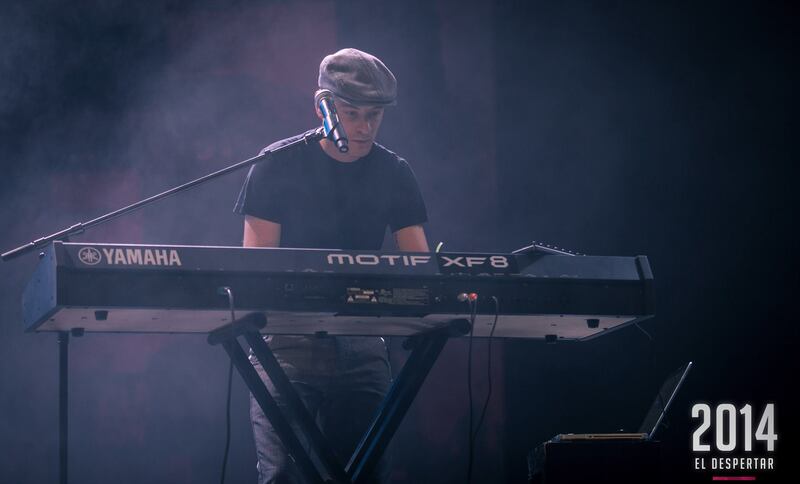 Abel Mendoza is a musician and sound designer. 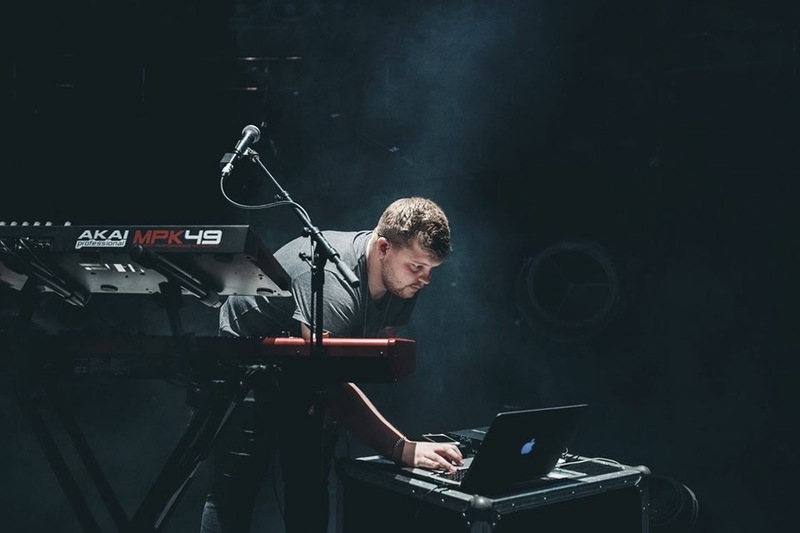 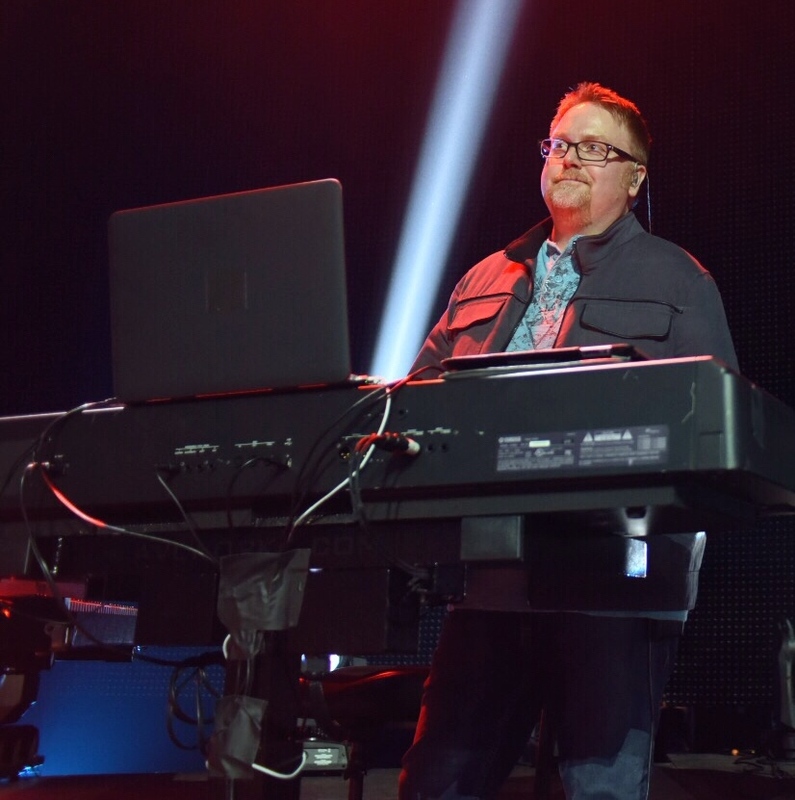 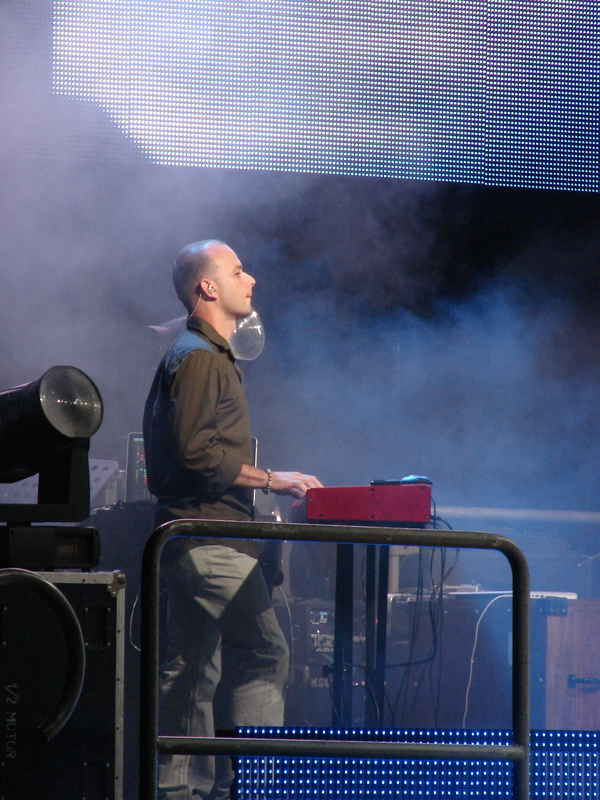 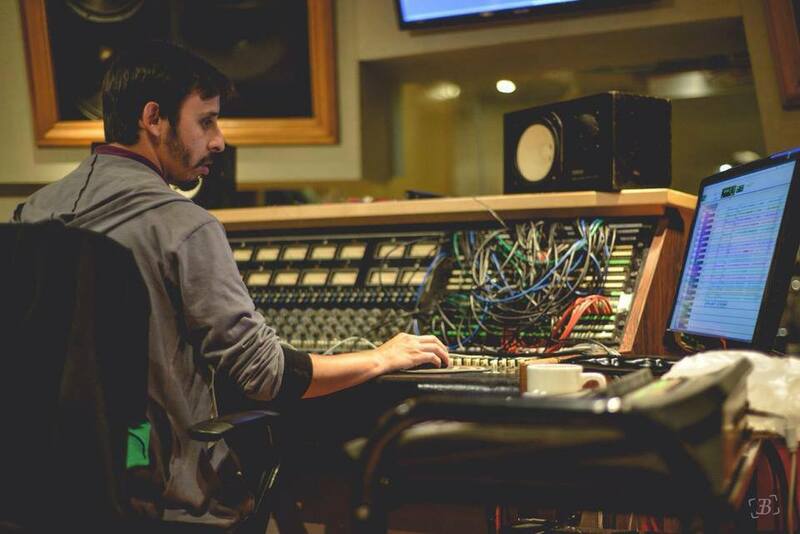 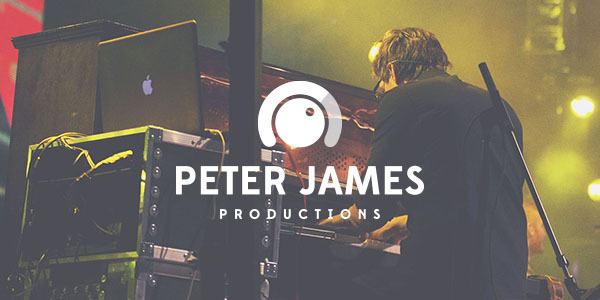 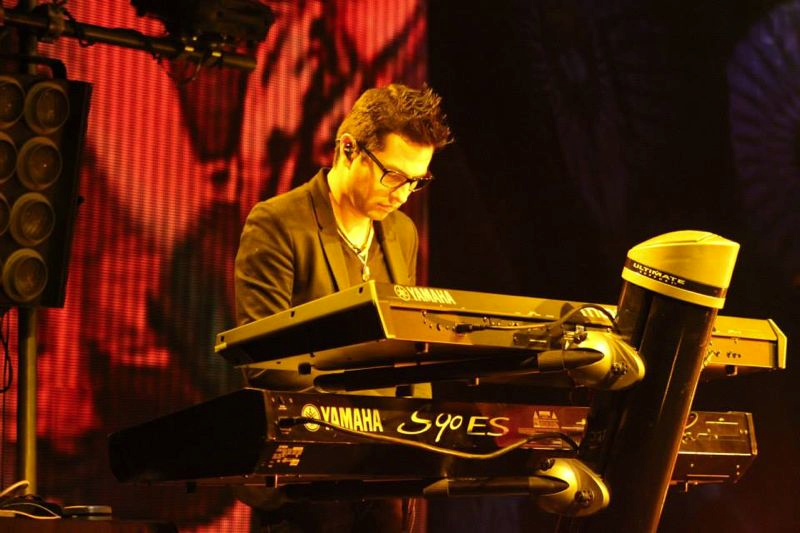 His work is being used by thousands of musicians and churches around the world, as well as award-winning producers and artists in multiple genres. 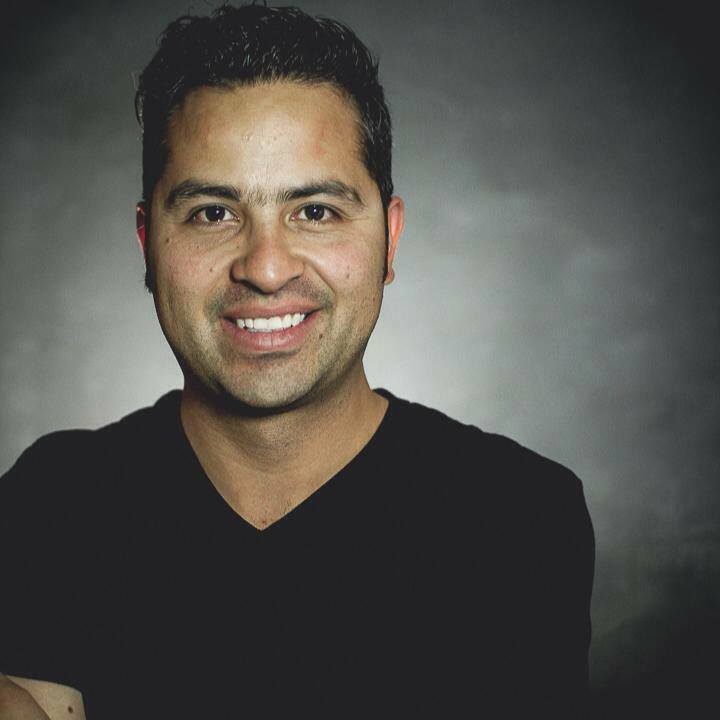 Abel’s goal is to equip and inspire the next generation of worship musicians.